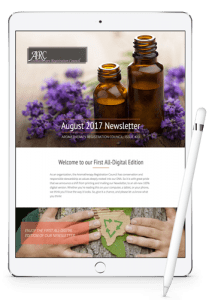 The Aromatherapy Registration Council publishes a tri-quarterly newsletter. Use the buttons below to read and subscribe. If you have an article idea for our next Newsletter, please send it our way! 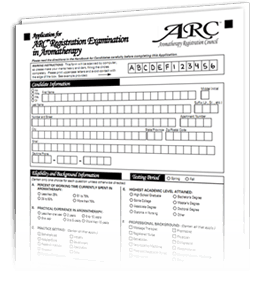 Do you need the ARC exam? 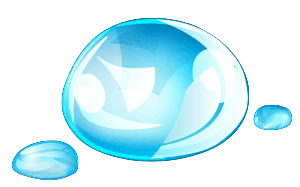 The ARC hereby formally clarifies its prohibition on the use or the teaching of “Raindrop Therapy”. Read the official Statement of Policy here. In keeping with this statement, ARC has also updated its Disciplinary Policy. Read the updated Disciplinary Policy here. If you’re interested in learning more about Aromatherapy, or want to book a session with a local practitioner, choose confidently from our international registry of certified aromatherapists. Application deadlines for 2019! Make note of the dates below. Your application must be received by PTC on or before the application date. If you are a Registered Aromatherapist, you can update your Contact Information online. Click to get started.